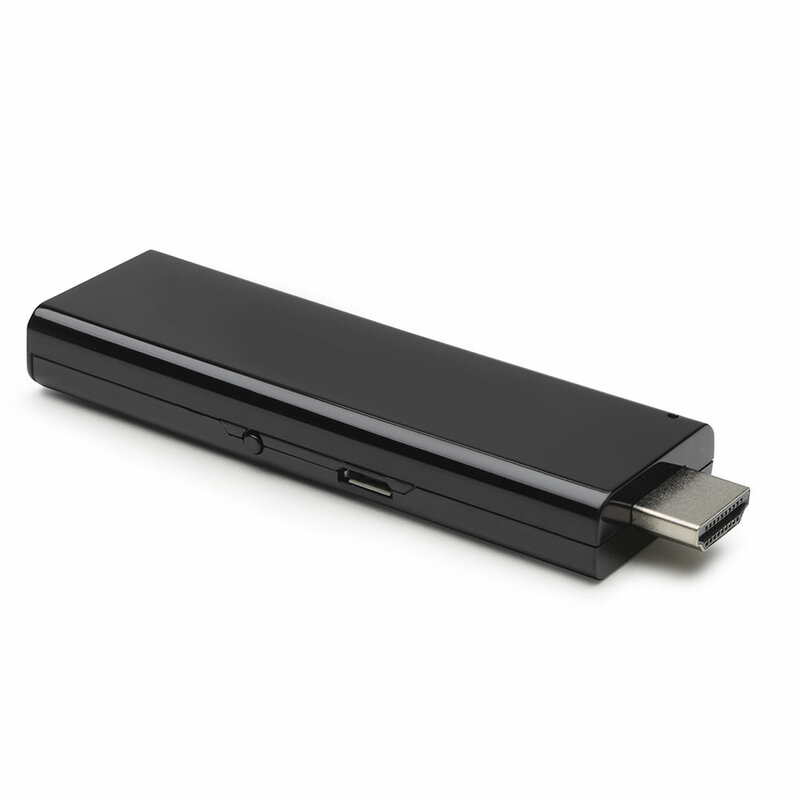 This is the media stick that streams content from your smartphone to your television. 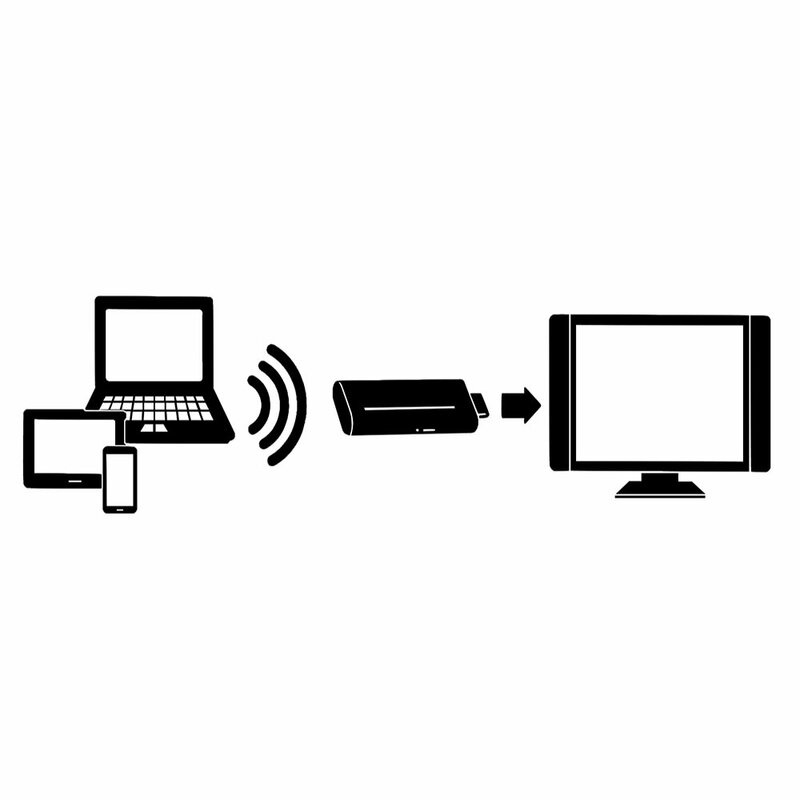 It plugs into a TV’s HDMI port and uses Miracast, a proprietary network protocol, to wirelessly connect with an Android device without requiring a Wi-Fi connection. 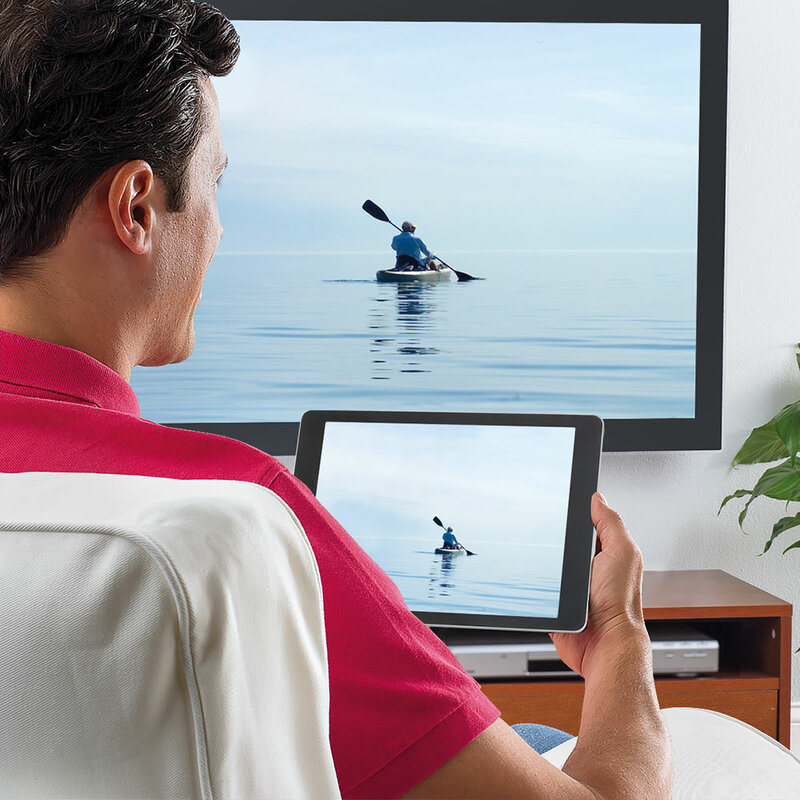 Once paired, the TV screen mirrors the connected smartphone’s screen, enabling you to share photos, play music, run apps, browse the Internet, and broadcast content from existing subscription-based streaming services such as Netflix, Hulu, and Amazon Prime in 1080p resolution. 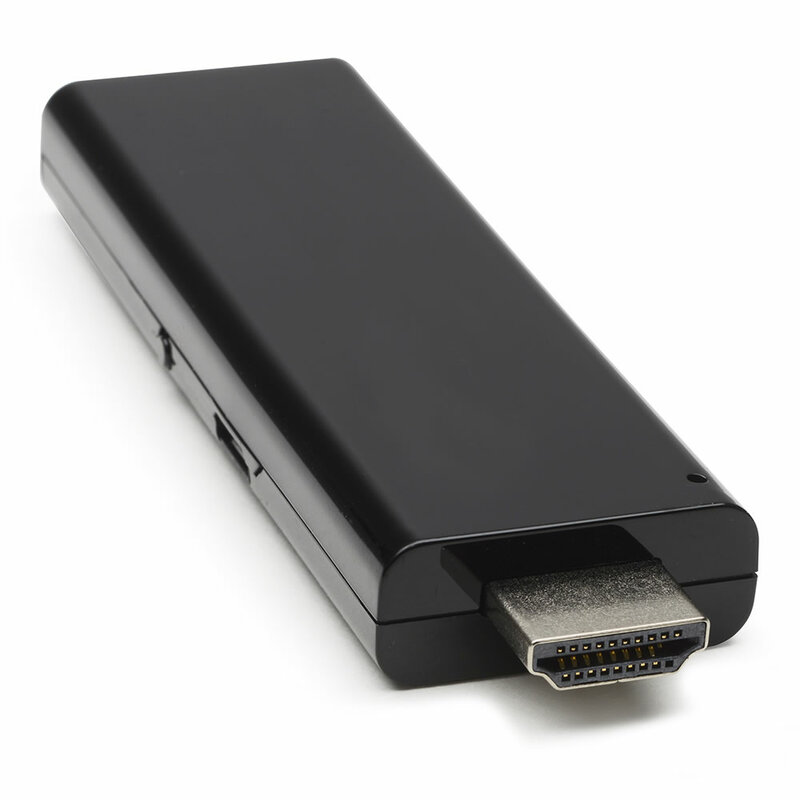 Ideal for travel, it’s about the size of a lighter and can be used on any hotel or resort TV with an HDMI port. AC adapter. 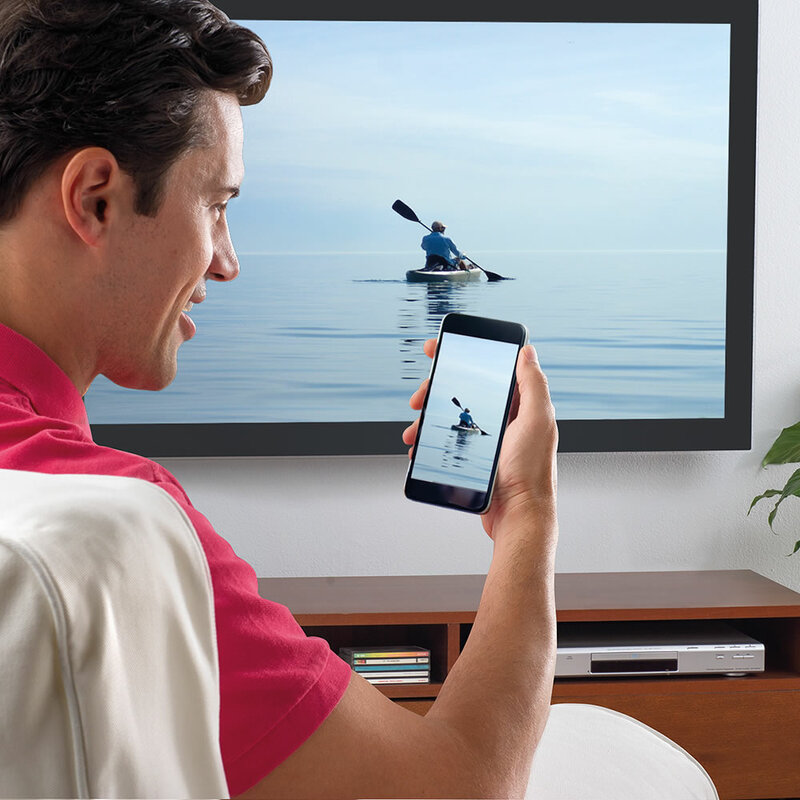 The Phone To TV Streamer comes with The Hammacher Schlemmer Lifetime Guarantee. Items that we sell are guaranteed for their normal life under standard non-commercial use.